Best Meal Delivery Services for One Person + Promo Codes! Quick Note: Whenever possible, we use affiliate links, which help cover the costs of running this site. 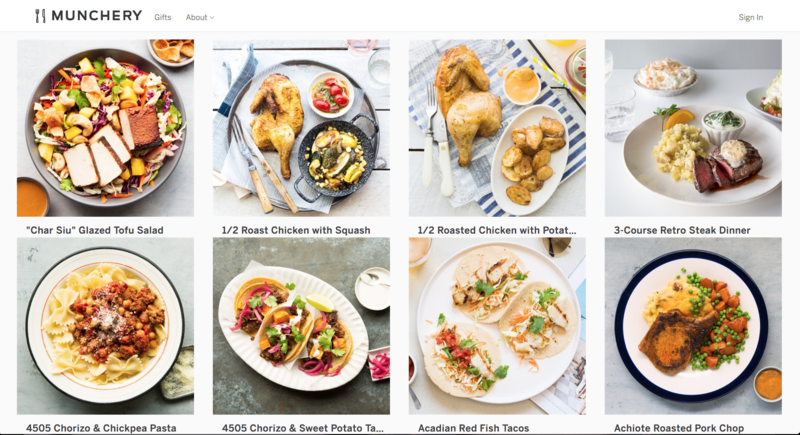 There are SO many meal kit subscriptions. But, as you’ve probably noticed, when you’re looking for meal delivery for one person, your options dry up fast. Sure, you can order a 2-person plan from a traditional meal delivery service like Blue Apron, Plated, or Home Chef. Yes, you can take the leftovers to work or use them for a quick dinner tomorrow night. But are there any options that truly provide meal delivery for one person, without forcing you to hack the system or eat leftovers all the time? Or are all these services intent on “single shaming” solo diners, as the Washington Post once put it? 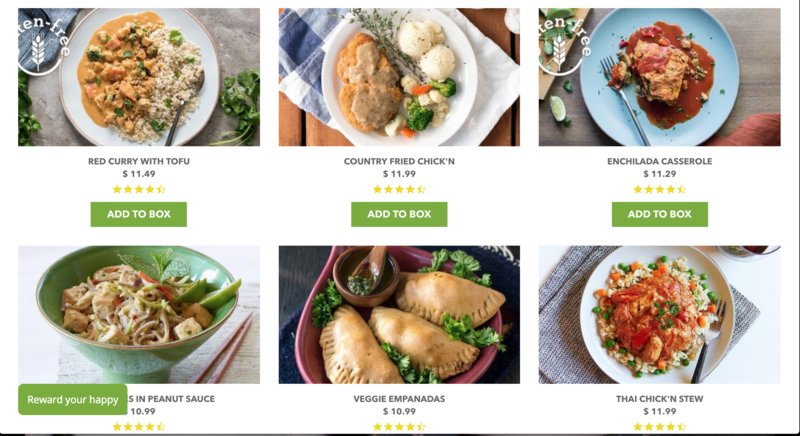 Good News: There are a few great companies that offer single serving meal delivery, and in this post we’ll help you find the one that’s best for you! Read reviews from past customers here. Save $40 with THIS LINK. Save 10% on first order by joining their email list. Note: All of these companies deliver fully prepared meals, which is great if you want tasty food with less prep. We're not aware of any services that ship ingredient boxes for singles. 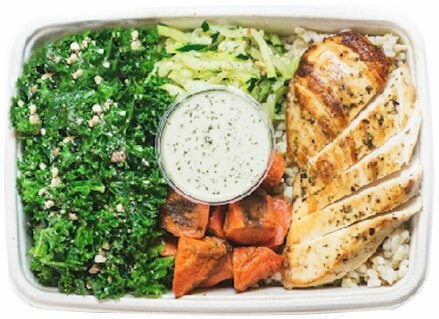 Here’s more information about each of the 4 companies to help you choose the best single person meal delivery service for your tastes and health goals. 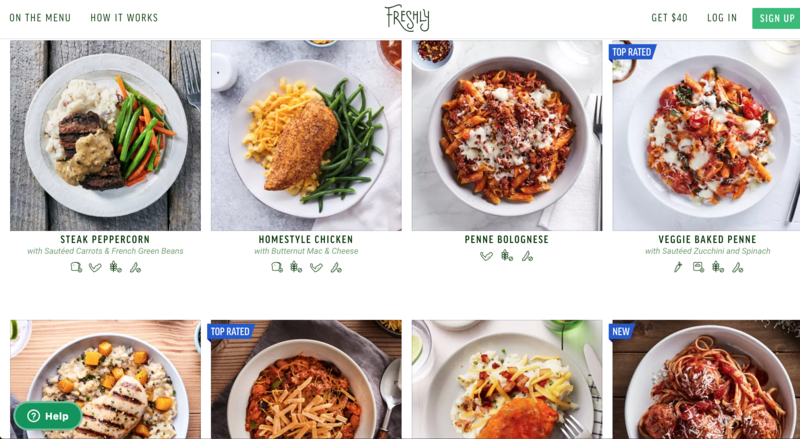 Freshly is a popular meal delivery service that is often compared to famous alternatives like Hello Fresh and Blue Apron. One key difference is, instead of sending you a box of ingredients, Freshly sends you fully prepared meals. That means virtually no prep time in the kitchen. Freshly meals arrive fresh, not frozen — already cooked for you. They’re ready to eat in under 3 minutes. Super convenient! With Freshly, you choose from a rotating weekly menu with over 30 options. Meals are sent in single serving sizes, allowing you to enjoy a tasty meal without drowning in leftovers. Freshly offers 4 subscriptions options. Since their meals are ready in under 3 minutes, Freshly is a great option for lunch and dinner. And no matter what plan you pick, shipping is always free! Meal Pro is a single serving meal delivery service that provides delicious, pre-cooked, meals shipped in special thermal boxes for freshness. “Designed by athletes and cooked by expert chefs,” Meal Pro is geared toward people with fitness goals, offering “workout meals delivered” that contain 35g+ protein per meal and 25oz portion sizes. Another great feature about Meal Pro is it’s highly customizable. Want extra protein? You got it. No carb? Double vegetables? Meal Pro has you covered. There are no fixed menus. You always pick the meals you like. They also give you the option of placing individual orders or going with their subscription option. Again, more choices! You can place individual orders, choosing meals with affordable prices from under $10, or you can set up recurring orders. A perk of the subscription option is you’ll get access to the Meal Pro rewards program, where you’ll earn points you can redeem for free meals. Vegetarian? We’ve got you covered. Their a la carte option allows you to fill a delivery box with fully prepared breakfasts, entrees, soups, and desserts that appeal to you — kind of like ordering at a restaurant. They also offer weight loss meal plans and even a juice cleanse. In any case, “fully prepared chef-created, hand crafted meals” will be delivered right to your doorstep, in eco-friendly packaging. One of my favorite features about Veestro are the reviews and comments for individual meals to help you pick just the right options. Another great Veestro perk? Nationwide delivery! 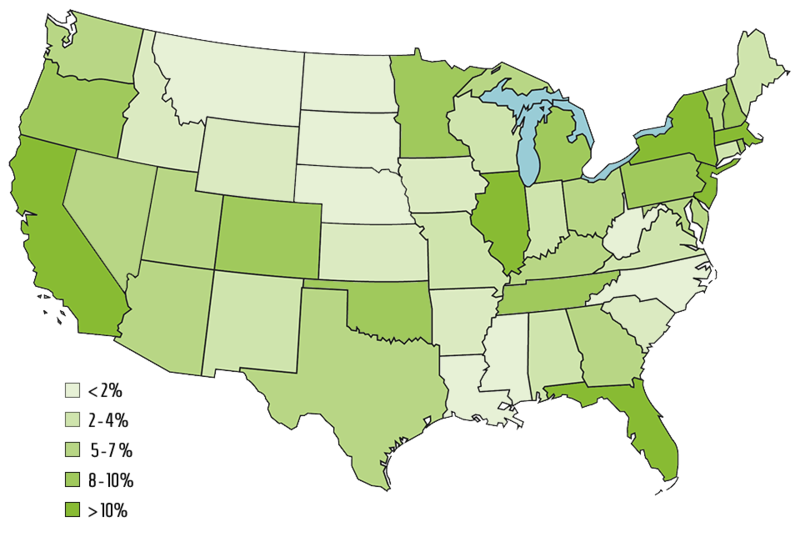 “Veestro delivers to any physical address within the United States” (excluding Alaska and Hawaii). Meals are “chef-crafted” and “preservative-free,” and there are plenty of gluten-free options. If you’re ordering a la carte, your price will depend on the number of meals your order. In my research, entree pricing seemed to usually hover in the $10 - $12 range. The minimum order is $35 (food subtotal). Plan pricing varies based on the plan you choose. If you’re going top shelf, you could choose the 7-day weight loss meal plan. You’d get 7 breakfasts, 7 lunches, and 7 dinners per week for roughly $184.50 (there are also less expensive 3-day and 5-day options). If you’re lucky enough to live in a Munchery service area, you’re going to love these next few paragraphs. Munchery is a meal delivery service that’s similar to Freshly, with one big difference — the option of same-night delivery. In local kitchens using local ingredients, Munchery chefs cook healthy meals from scratch, chill them for freshness, and deliver them to your house so you can heat and enjoy. Their team of accomplished chefs includes James Beard Award winners and successful restaurateurs, who are cooking up delicious, on-demand meals in 10 different states (mostly in the Western U.S.). Munchery uses fresh, local, all-natural ingredients. Dinners range from $12 - $20 per meal (plus shipping), depending on what you order. Sides and desserts range from $4 - $8. If you plan to use the service frequently, you can sign up for the Munchery Membership, which gets you a 15% discount on all menu items and some additional special offers for $6.95 per month. Munchery also offers a weekly cooking kit subscription like Blue Apron and Plated, where you prepare the ingredients yourself, but these kits make two servings. Which of these "meal kits for singles" is right for you? As you’ve noticed, choosing the best meal kit service for one person really depends on your preferences. Freshly offers great selection with the convenient subscription model used by popular meal delivery services. 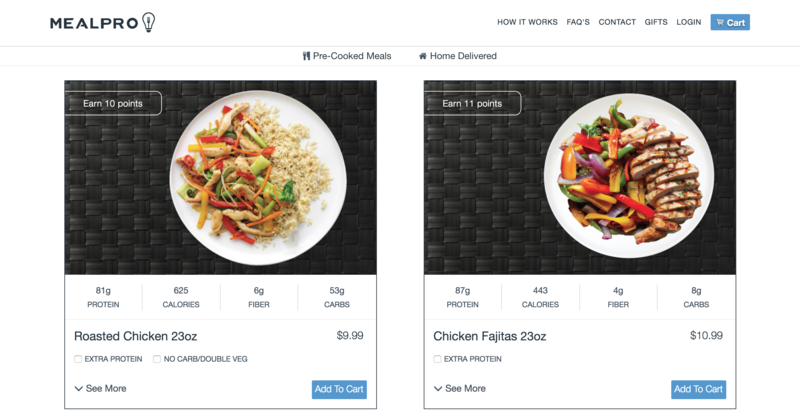 Meal Pro meals are highly customizable. Veestro is a tasty option if you’re looking for the most vegan and vegetarian choices. It’s easy to understand why meal kit subscriptions are so popular. They make dining at home quick and convenient, allowing you to eat healthier and spend less time in the drive through or the grocery store. No matter which service you choose, we hope this post has encouraged you to see that meal delivery for singles is possible — allowing you to conveniently eat healthier, delicious meals in the comfort of your home.